There are 4 companies listed in our Crafts Supplies category for Ellicott City. This page shows listings 1 to 4. 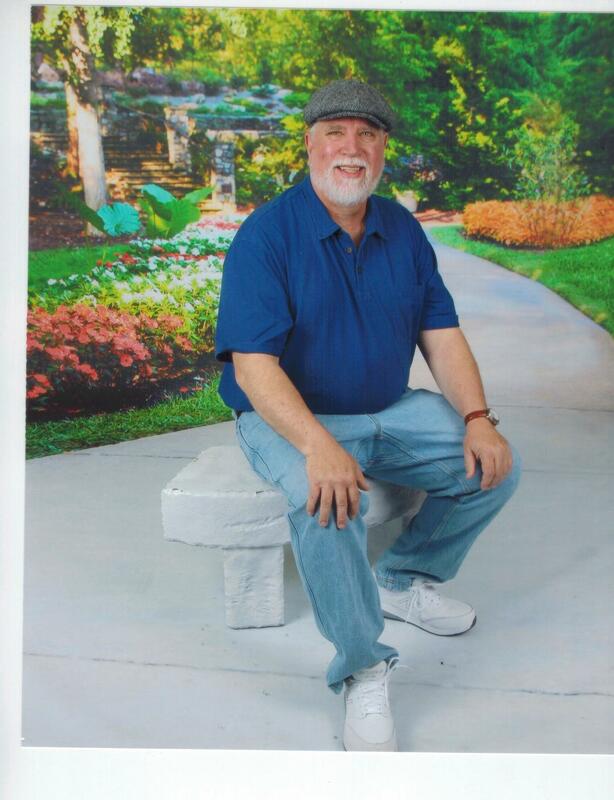 Phillip has many talents; Professional Poker Dealer, Trumpet Player, Percussionist, and has worked in retail. He's found his niche in the family business engraving and creating art with the laser engraver. Steven Wampler is better known as a teacher, composer, conductor, musician and poker dealer until this year. 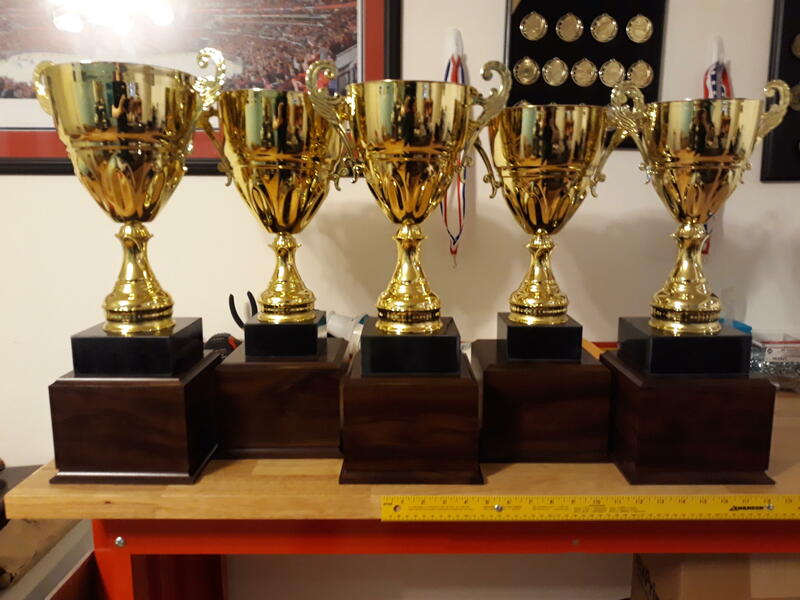 As a lifelong teacher, I saw the difference an award made in the life of students and always thought that I would retire and open a trophy and engraving store. I'm not retired, but the trophy and engraving store is a reality! 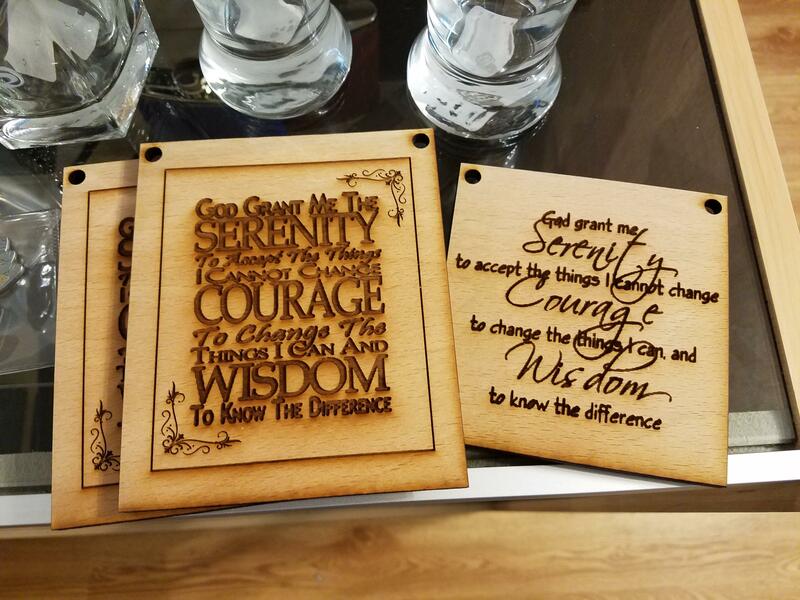 We can take your image, quote or thought and memorialize on wood. Shown is a 5"X5". These are extra Large Cups made for a National Competition. 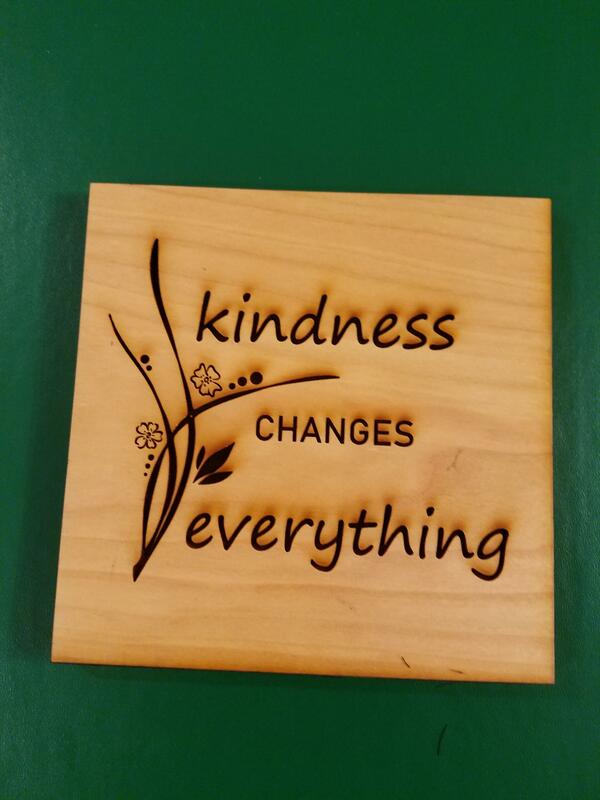 Wood Laser Engraving "Kindness Changes Everything!" 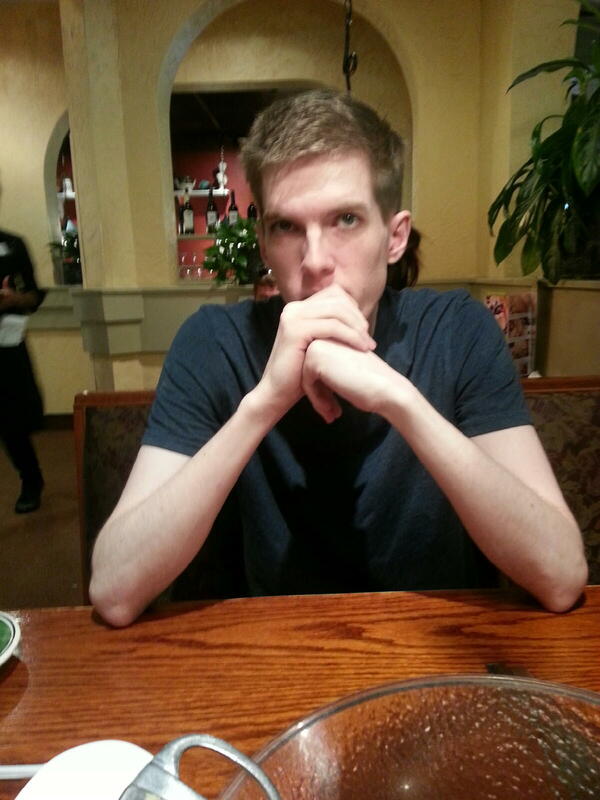 But it won't make this image face the right way!